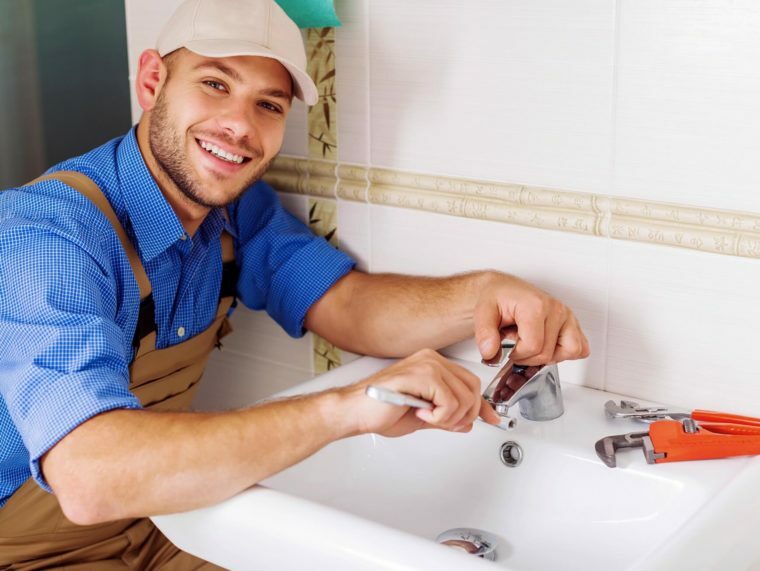 HurryFix can ensure you always have no problems with water and plumbing as our experts know how to handle all of this! water lines and pipe work – not every person is familiar with pipes navigation, yeah? water heaters and septic tanks – be sure your water is always hot and clean.